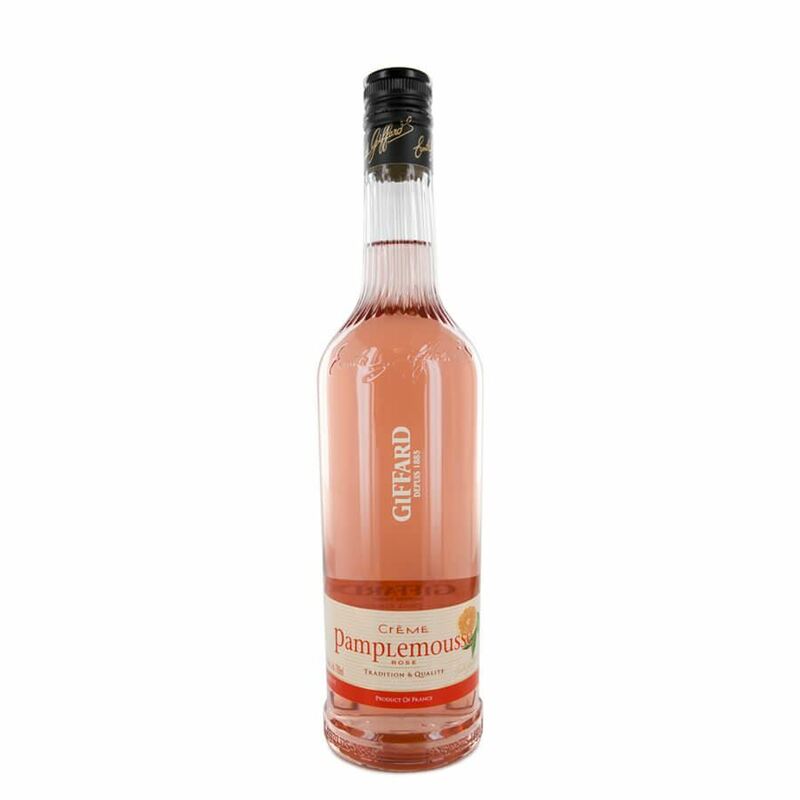 The perfect dessert liqueur, giffard pink grapefruit liqueur is delicate and fresh. pour it over a fruity dessert or frozen sorbet and you won’t be disappointed and it works equally well as an aperitif, especially when served with a sparkling wine or champagne. pungent from first opening you’ll enjoy rich zesty grapefruit flavours and just a touch of jammy thickness. a wonderful addition to your drinks cabinet which perfectly balances sweet and sour.